The Prop and Scenery Ligths, LLC Red Black Pair Cable (RBC) is a UL2464 bulk electronic grade black jacketed flexible interconnect cable with 18 awg red/black conductors for DC power applications. This is a UL2464 rated indoor use cable that is flexible and of a small 5mm outer diameter. It has a smooth, round, pressure extruded outer jacket to remove convolutions and also has good flexibility with a 5/8 inch typical bend radius. 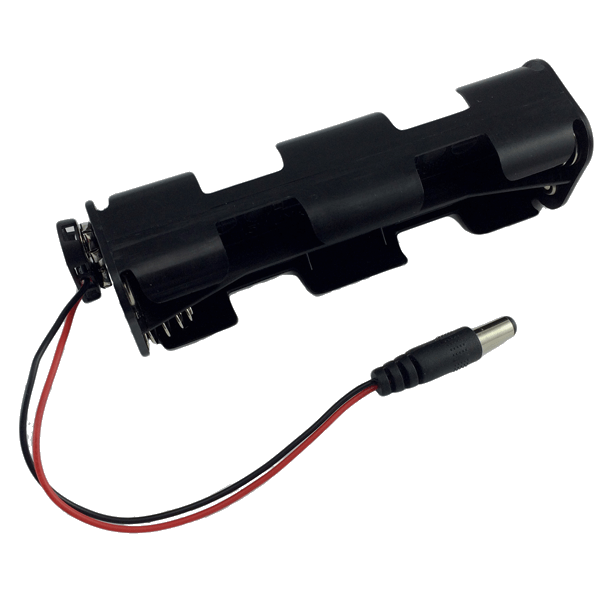 The round cable coils well for storage when used for portable power applications. The UL2464 two conductor red/black pair 18 awg cable type is suitable for low voltage control and power interconnect applications for LED driver power supplies, dimmers, motion controls, and LED modules. The UL2464 specification covers the use of cable for internal wiring or external interconnection of electronic equipment. 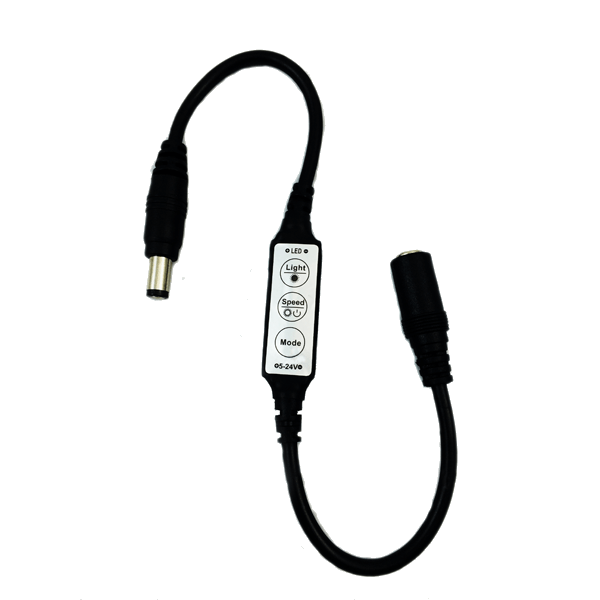 The cable carries the VW-1 marking for flame retardancy testing covered under UL1581. System volts: 12 – 24 Typical. O.D. of Jacket Insulation: 5.0mm (0.197”) Typ. O.D. of inner conductor insulation: 1.85mm (0.073”) Typ. Note: when multiples are ordered we try to ship as a complete coil up to 1,000 feet, contact us for details, or bulk pricing. The following Application Notes can be downloaded at the bottom of the listing. The installation process of LED lighting often requires the use of an interconnect cable. This interconnect cable is often of varying lengths and requires characteristics suitable for the application. 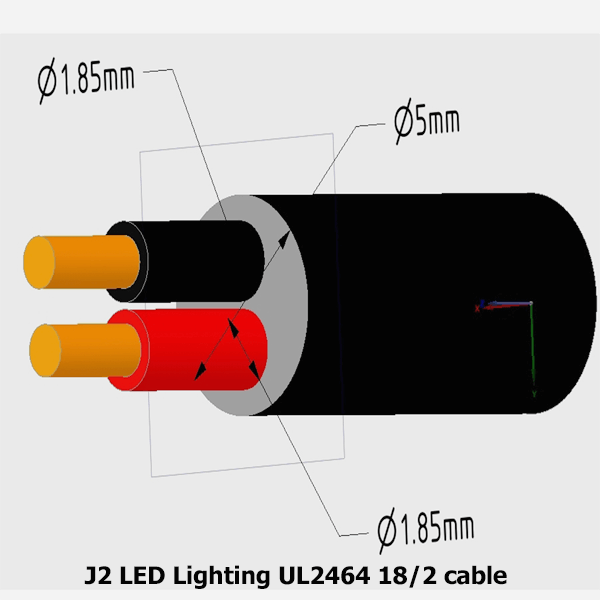 The RBC-18AWG-UL2464 is a UL rated general purpose round jacketed equipment interconnect cable for LED lighting installation. This UL2464 cable is also used as interconnect cable for controls and other equipment needing a low voltage DC power cable. 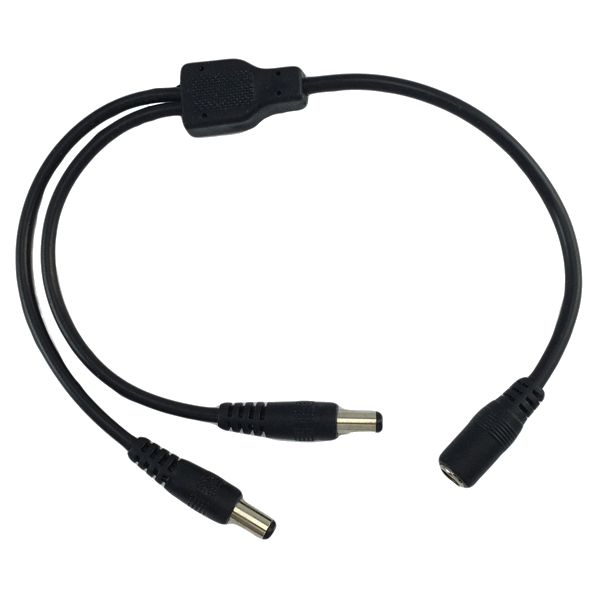 With broad application coverage, the UL2464 style cable can be used for 12 volt LED power supply output extension cables and for the wiring of lighting controls such as dimmers, switches, and other power and control accessories. 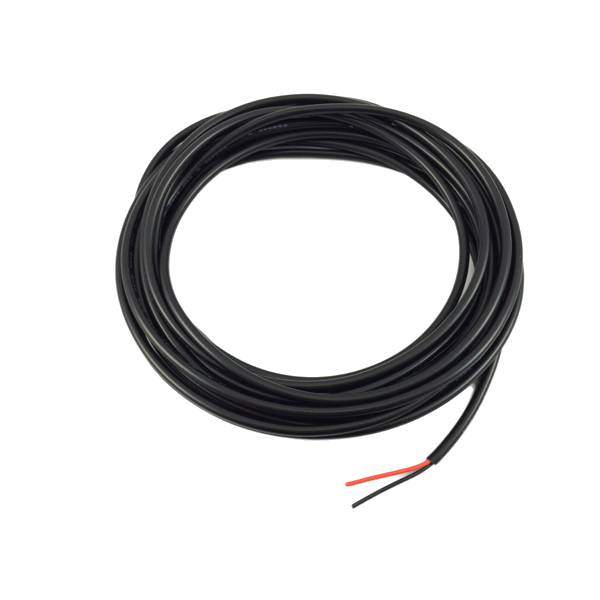 The UL2464 cable has red and black inner wire insulation for polarity identification, which simplifies the LED installation process with the wires clearly color coded for polarity in low voltage DC applications. The UL2464 cable is also found on low voltage output side of LED driver power supplies of both constant voltage and constant current types. 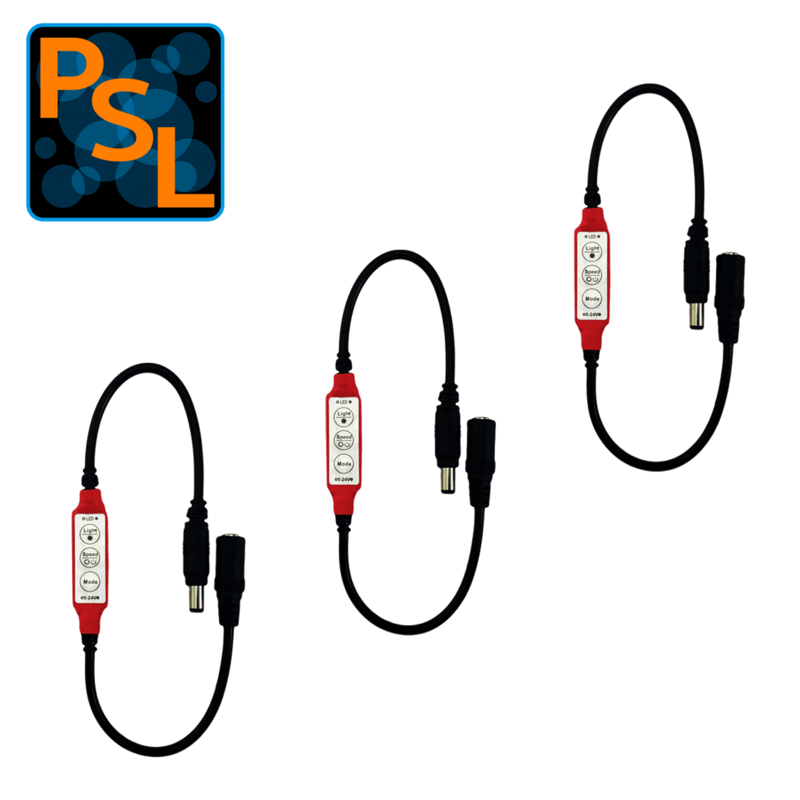 Most LED driver power supplies have short output cable stubs that often need extended out to the LED light source. The small 5mm outer diameter of the UL2464 cable is optimized for the low wattage and low voltage of 12 volt LED lighting installations. The polarity colors are industry standardized for the positive “+” connection while the black is for the negative “-“ connection. The use of stranded copper conductors provides for cable flexibility along with PVC insulation for the conductor wires and outside jack. The small size and flexibility of the cable enables multiple uses in specialty lighting installations. The smooth round outside jacket is compatible with many types of cable glands for panel pass through wiring and strain relief. Applications range from decorative lighting, themed entertainment projects, theatrical prop and scenery lighting, to animatronics and show control projects. The round design and robust outside jacket material of the cable provides additional protection over that of “side by side” zip cord style cable. The UL2464 is also rated VW-1 for flammability. The UL2464 type cable is intended for indoor use. If an application needs an outdoor rated cable, see our SJTW cable type, suitable for sun and moisture exposure in low voltage outdoors applications. Cabling should always be fused to provide adequate circuit protection. 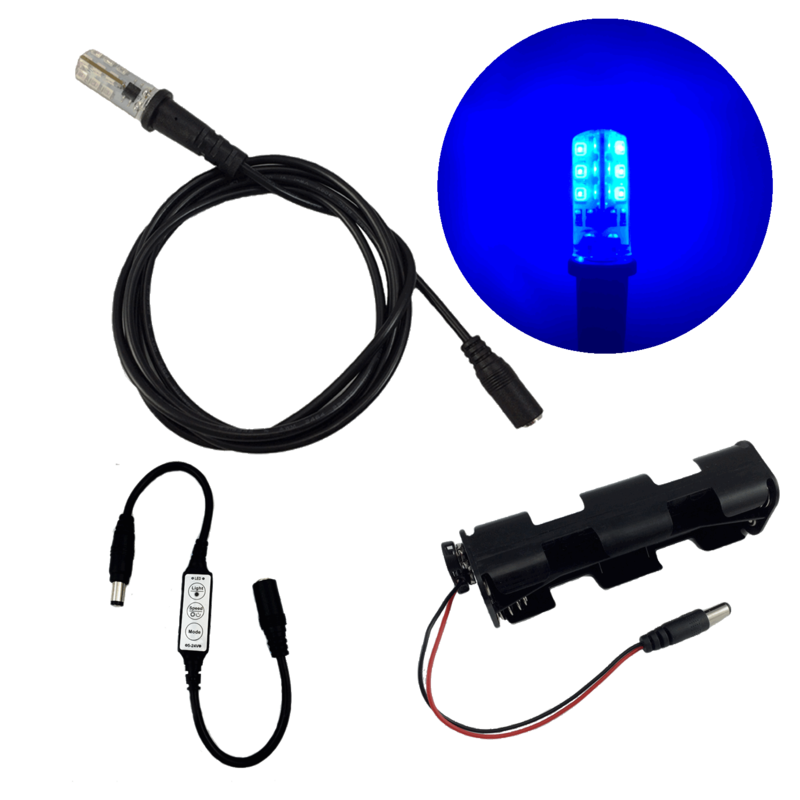 Prop and Scenery Lights also has available larger bulk coils up to 1,000 feet for OEM light fixture and equipment manufacturers and lighting installers. Contact us for additional information on bulk cable needs. It is up to the user to determine suitability for a given application. For a reliable low voltage LED lighting system installation various general guidelines are recommended for system longevity and reliability. 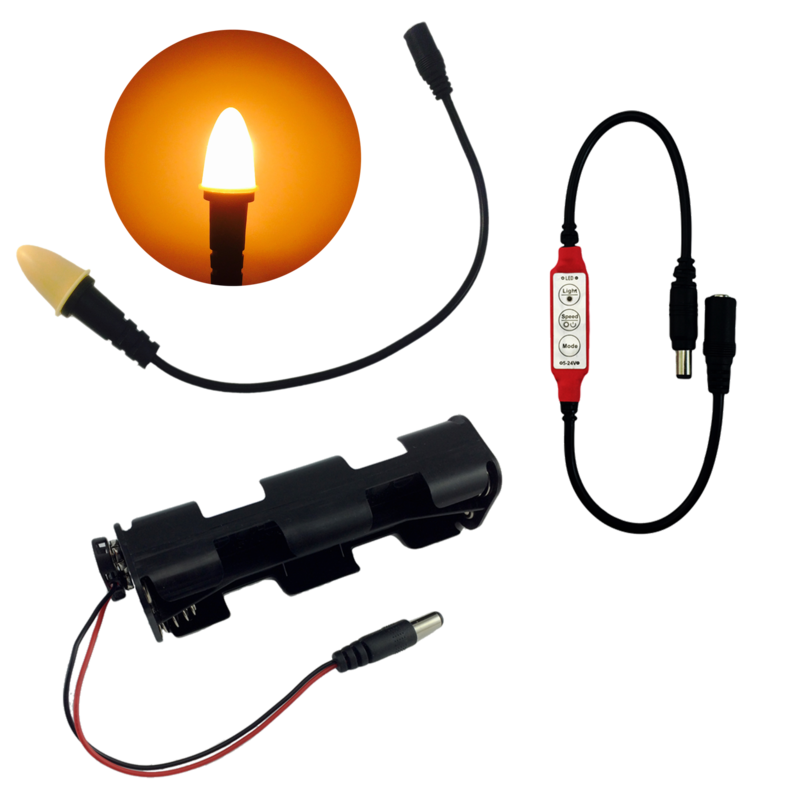 The four main guidelines to follow for low voltage LED lighting cable usage are: cable amperage derating, circuit fusing, mechanical strain considerations, and ambient operating temperature. The fusing current of cable depends largely on the external ambient temperature extremes expected in the environment the cable is used in. This includes the general ambient temperature and the cables proximity to heat emitting components or devices. The 18 awg UL2464 cable has a maximum operating current of 10 amps. 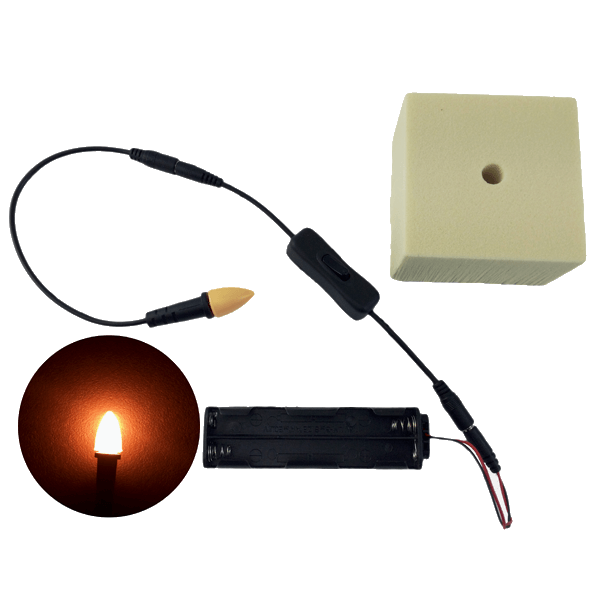 For general purpose low voltage lighting applications, a 25% current derating is recommended for 12-volt DC circuits. Operating the cable at 75% of its rated current capacity equates to 7.5 amps for 90 watts in a 12-volt DC system. Circuit protection devices (fuses or circuit breakers) are primarily designed to protect the cable from overheating rather than protection of the connected lighting equipment. When protection of the equipment is needed additional circuit protection should be installed within the device. 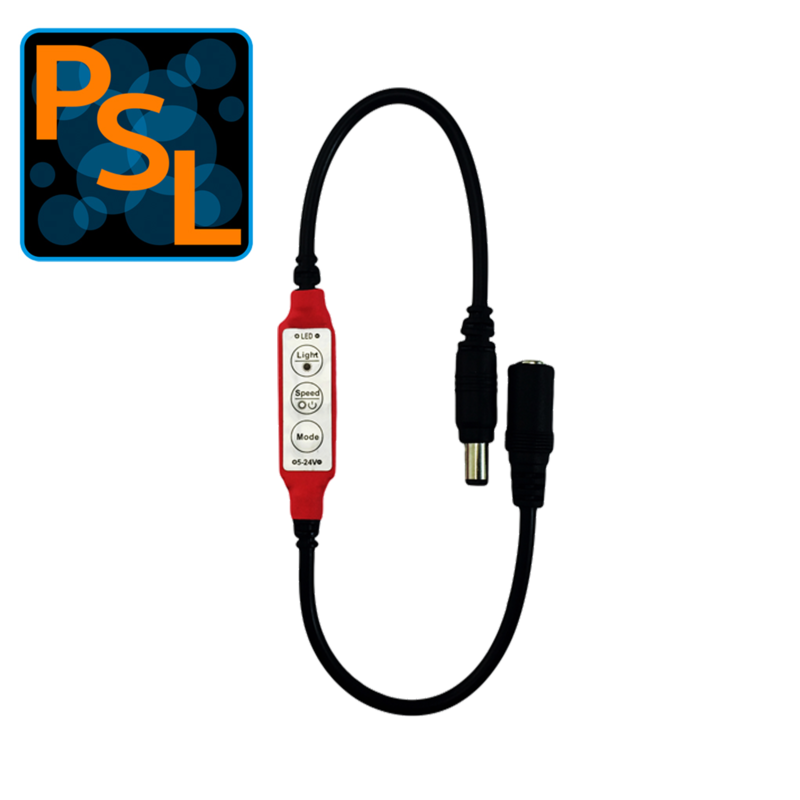 Fuses for circuit protection of the UL2464 lighting cable are recommended at 7.5 amps or less depending on the connected equipment load and the fuse rating is not to exceed 10 amps. The UL2464 cable should never be used with any low voltage LED driver power supply greater than 90 watts. When the cable is terminated with solderless crimp terminals or into screw type terminal blocks the wire should be carefully stripped. Care should be taken that nicked or cut stranded conductors never exceed 10% of the total number of strands. When the UL2464 cables are bundled the bend radius of the bundle should not be less than 10 times the total bundle diameter. For a single UL2464 cable the recommended minimum bend radius is 5 times the diameter of the 5mm cable or 25mm, (1-inch ref.). When the cable is installed as a single cable or bundled, there should always be adequate strain relief to prevent cable and conductor damage. The use of cable ties in equipment to secure the cable to the enclosure chassis and the use of cable glands when passing through equipment enclosures is recommended. For OEM lighting and equipment manufacturers, additional design guidelines for LED lighting equipment can be found in the UL8750 specification. The best practice for good LED lighting cable reliability and the reliability of the associated electronics is to assure the ambient temperature within any equipment or enclosures the cable and electronics is installed does not exceed 50 °C (122 °F). An electronics enclosure with several LED power supplies can easily rise quickly in temperature if not properly ventilated. 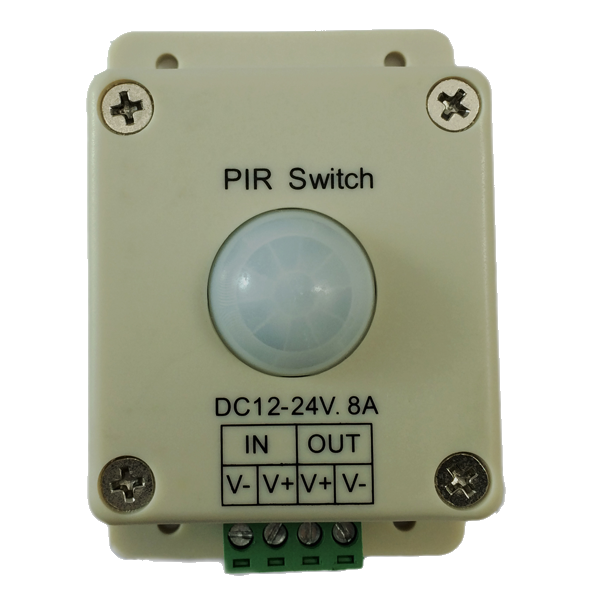 Consideration to vents or fans needs to be given when designing and building LED lighting power supply enclosures.